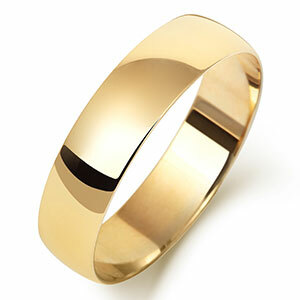 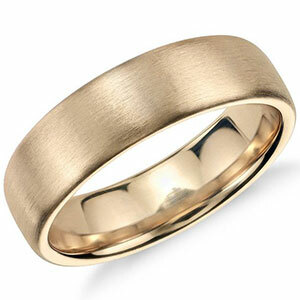 A classic 18ct Yellow gold 5mm flat wedding ring which has a highly Polishedfinish. 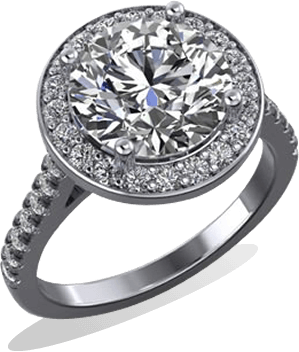 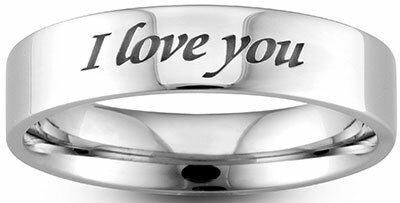 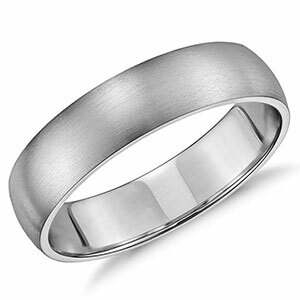 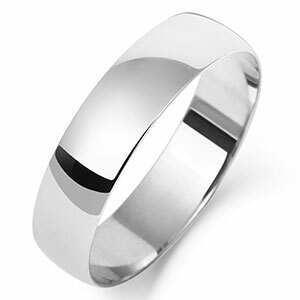 This ring has an English hallmark and has flat sides and will fit along any other ring and is suitable for either men or women. 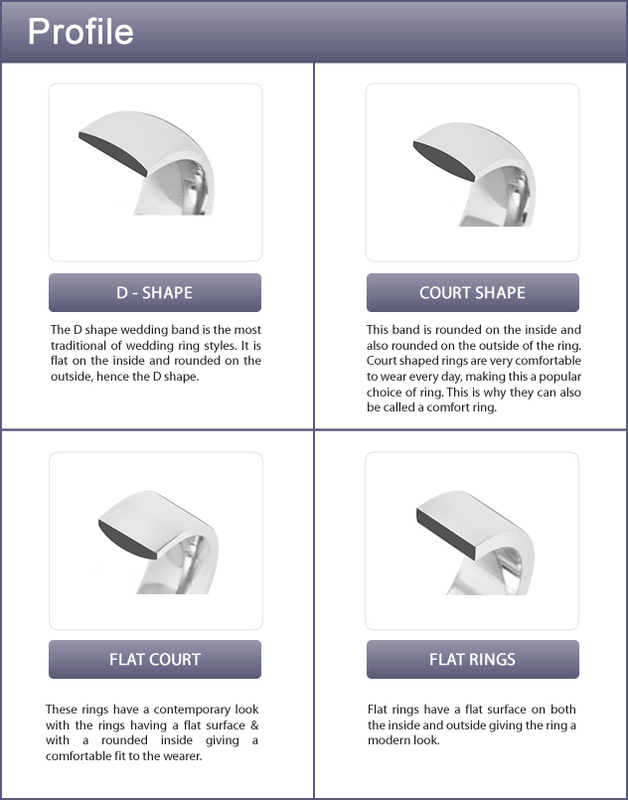 All weights may vary.